GC-280 : Rechargeable battery tracking device. The GC-280 is a rechargeable battery tag, designed for monitoring and tracking of trailers, containers, barges and whose reliability is ensured for a period up to 4 months. The GC-280 is the ideal solution to handle your mobile equipment that will be deployed over long periods when maintenance is not required. 4 months battery autonomy with 1 message per day. 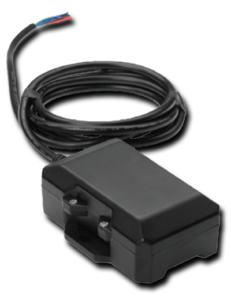 1-wire interface for driver ID, temperature monitoring and more. 3 inputs / 3 outputs.